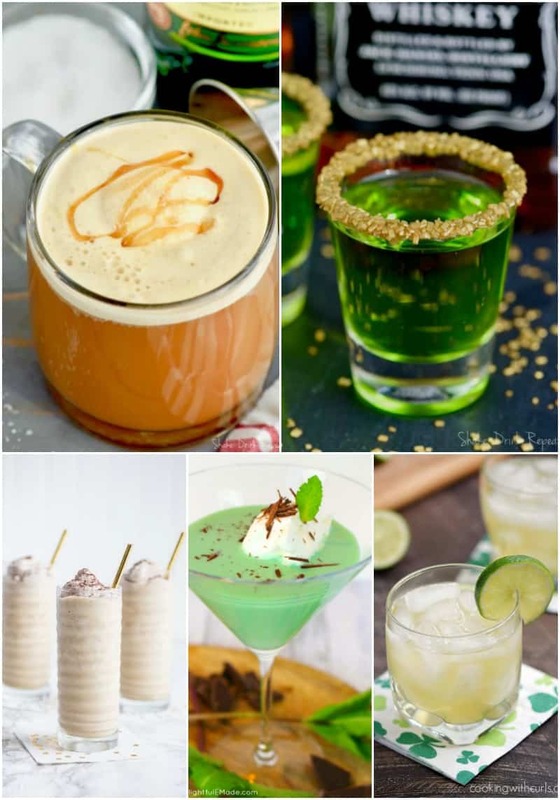 It’s time for the wearing of the green and these 15 St Patrick’s Day Cocktails are sure to make your celebration a hit! 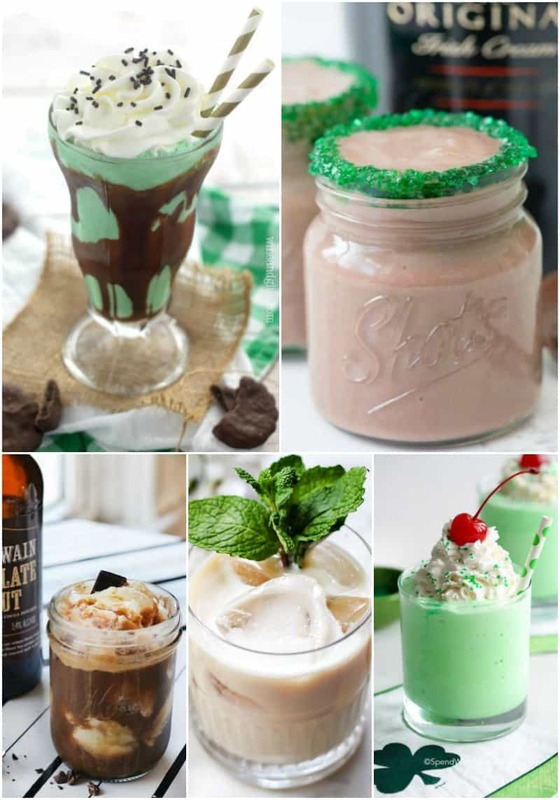 St. Patrick’s Day is one our favorite family days. 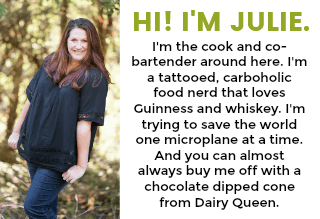 My husband hits up the Phoenix St. Patrick’s Day parade in the morning with our bagpipe band, and then we take the family to our local pub for food, friends, and Guinness! We have people rolling through all day and it’s a great time. 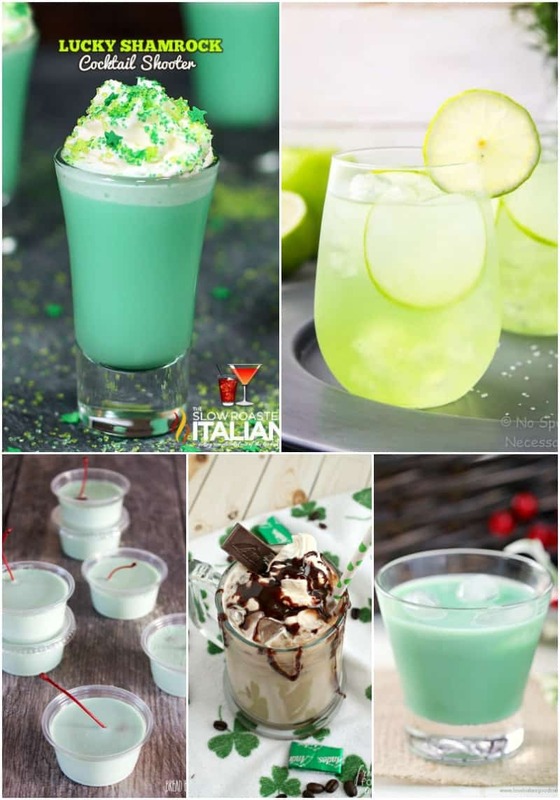 While most people are reaching for green beer to celebrate, I prefer a Guinness or green cocktails for St Patrick’s Day. 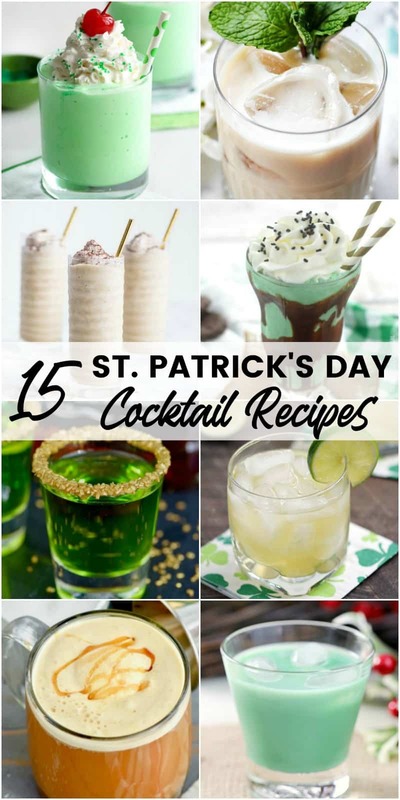 These St Patrick’s Day cocktail recipes are great for celebrating with! 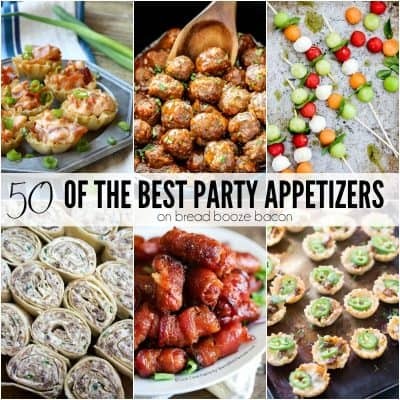 There are green drinks, Irish cream cocktails, Irish whiskey cocktails, unique jello shots, and more! Pick your favorite and throw on some green so you don’t get pinched!